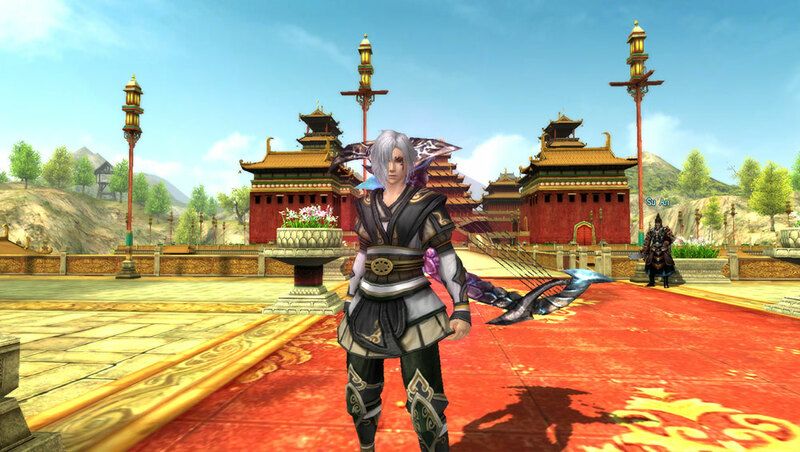 In the free2play mystical MMORPG Loong Dragonblood you will discover one of the greatest ancient civilizations. 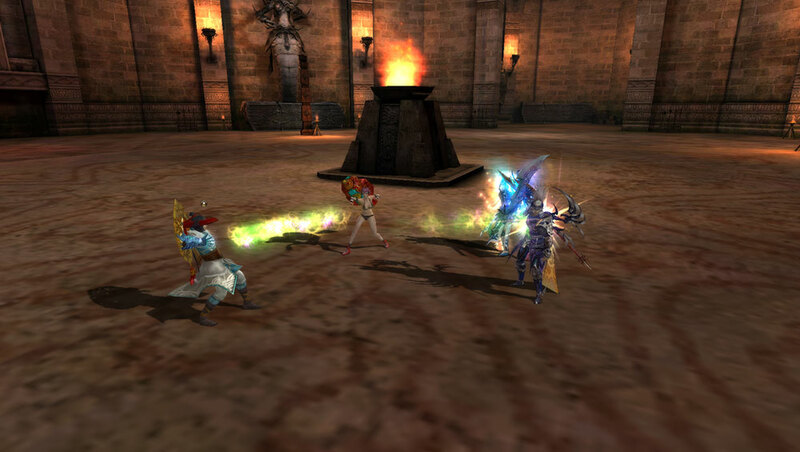 Completely rewrite the history of ancient China and become a legend by competing against powerful opponents, exploring dangerous dungeons and experiencing over 1.000 Quests with your character. Enjoy the highly detailed 3D graphics! 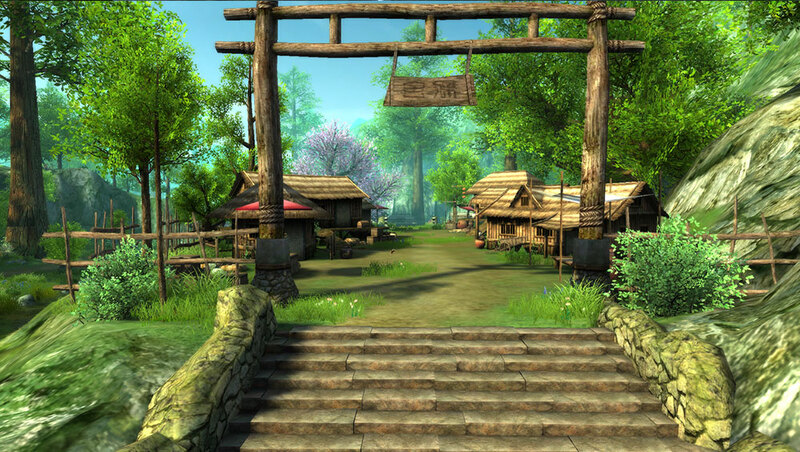 Enjoy action-packed gameplay with more than 100 individual skills and martial arts movements. 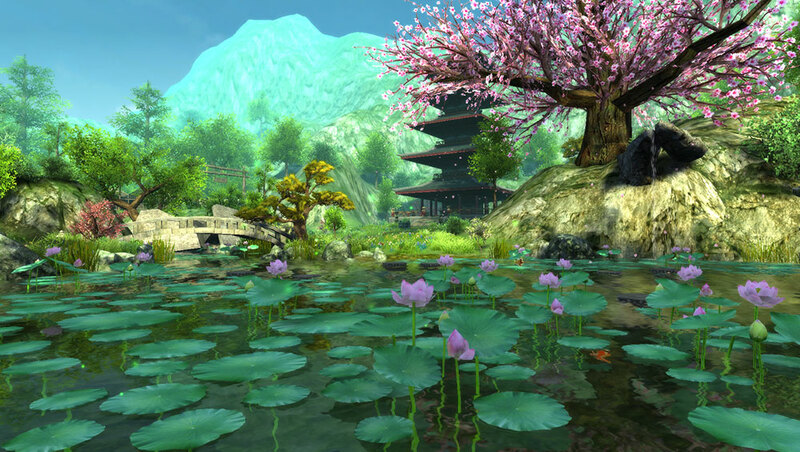 Dive headfirst into an exciting story based on real Chinese history. Experience fair, challenging PvP and guild battles thanks to the matchmaking system. Develop your companion into a majestic mount. 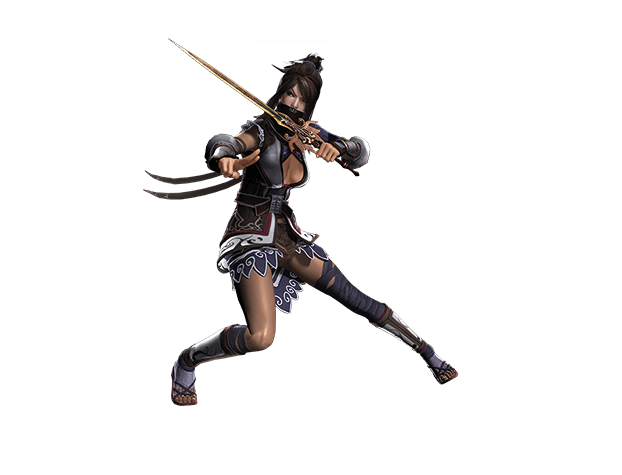 By using a sword your skills are a mix of the famous warrior and rogue classes. You deal very good melee damage, use damage over time skills and cripple your enemies, while you simultaneously will have some evasion abilities. Also known as a two-handed sword the saber will make you to a mix of a tank and melee damage dealer. With a saber you will cause the second highest damage of the physical skill trees. At the same time you are pretty hard to kill thanks to your stuns and damage-reducing abilities. 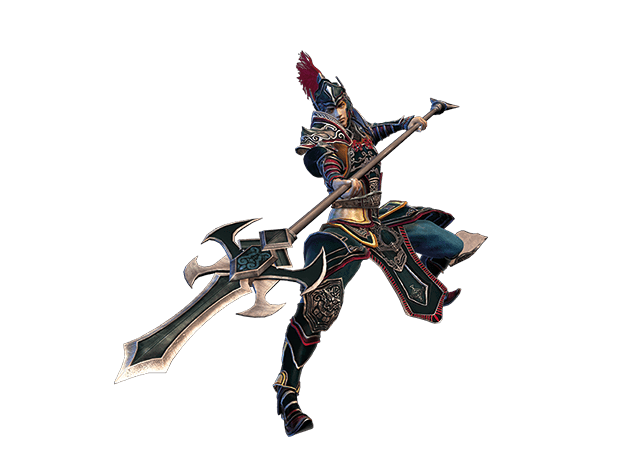 By equiping a polearm you will evolve to a tank in Loong Dragonblood. Your main focus is your defense while you get different buffs which improve your life, blocking and defense stats. Your generated threat towards the enemies is also increase while you are using the polearm. 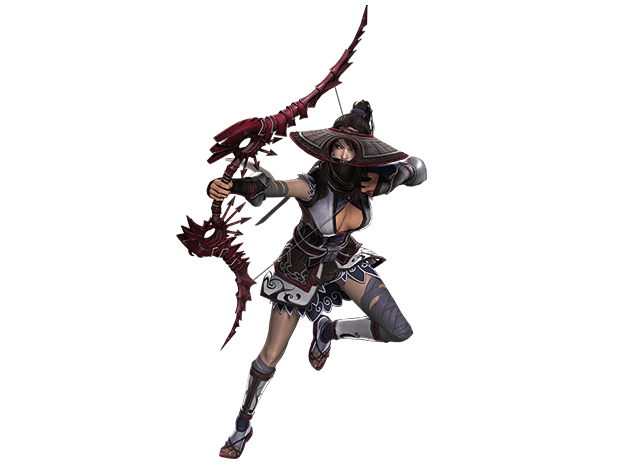 By using a bow you will be a ranged damage dealer with really high damage. 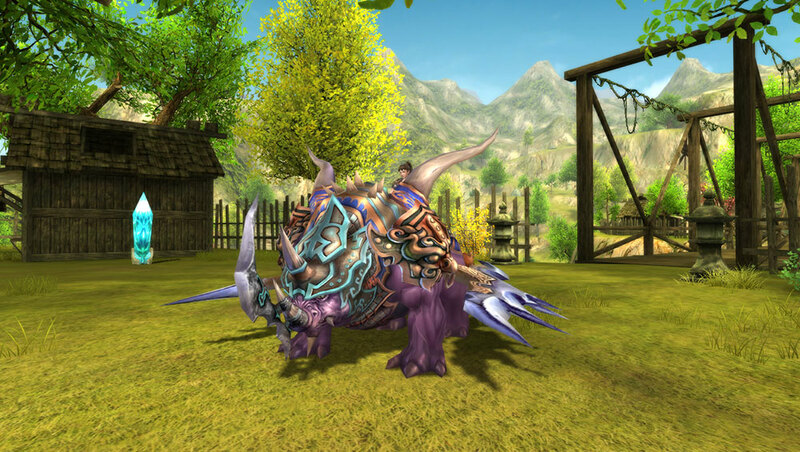 You are able to slow down your targets, reduce their block chance and pierce their defense. And at the same time you are so deadly that your enemies will rarely reach you. If for some reason they are able to reach you, just use some of the numerous available evasion skills to control the situation. 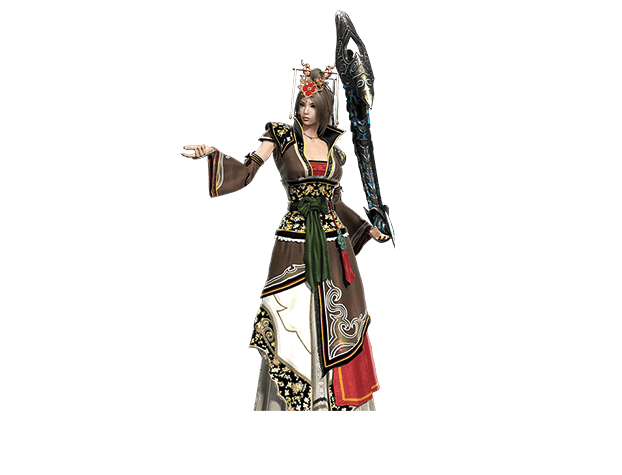 As soon as you choose Yin as an attack medium you will become a ranged damage dealer with strong damage and abilities. Your strength lies in controlling your enemies, stopping them before they can flee and of course to kill them. 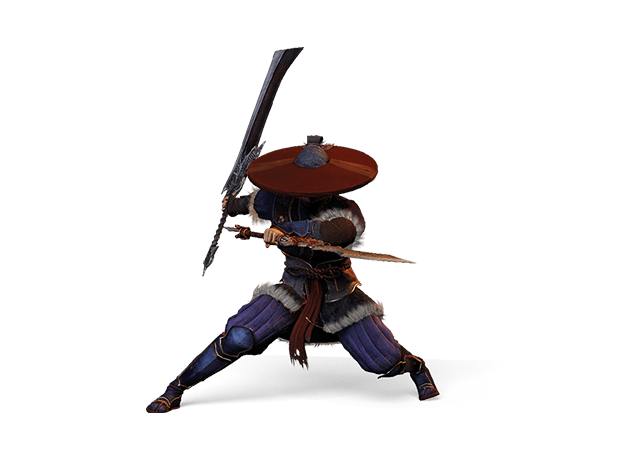 Through your wide range of ranged attacks you are a very dangerous opponent in PvP. For more information about Loong visit the official Homepage.